Oro Valley Home Sales January 2017 report for Single Family Residences (SFR). Click the link below to view the December’s Single Family Residences sales activity. Our Tucson Housing Report covers all Tucson Real Estate activity for January. Follow the month to month changes in the Tucson real estate market – HERE. 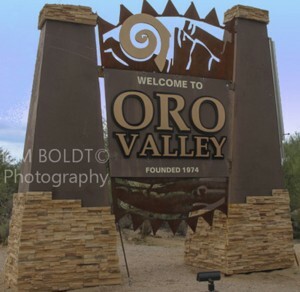 Our Oro Valley home sales January 2017 video presents the latest home sales activity for the Town of Oro Valley, AZ. Play Kim’s Oro Valley Home Sales January 2017 Video Update – NOW! The Oro Valley home sales January 2017 is one of our nine monthly reports. Our 1 minute home sales updates present the latest TARMLS trends in popular areas of Tucson.